Due December 15th, the set will see Slim Shady team with a who’s who of the music industry. 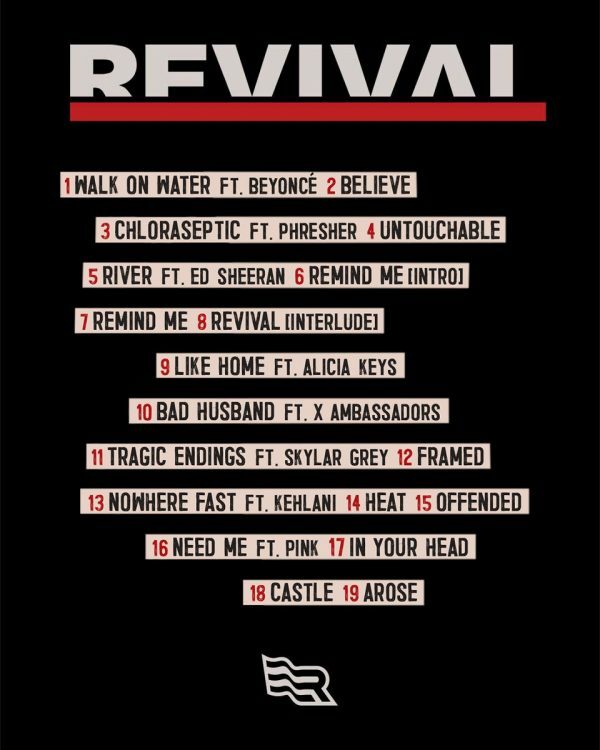 Having already given the masses a taste of what to expect with Beyonce collaboration ‘Walk On Water,’ the rap titan has enlisted the likes of Alicia Keys, Pink, Ed Sheeran, and Kehlani for the rest of the project. Em is really going for it!